What are the reception hours of Tribeca Serviced Apartments ? Reception is open from 7.30am - 5:30pm Mon to Fri and 8am-5.30pm Sat and Sun. Public holidays 8am - 2pm. 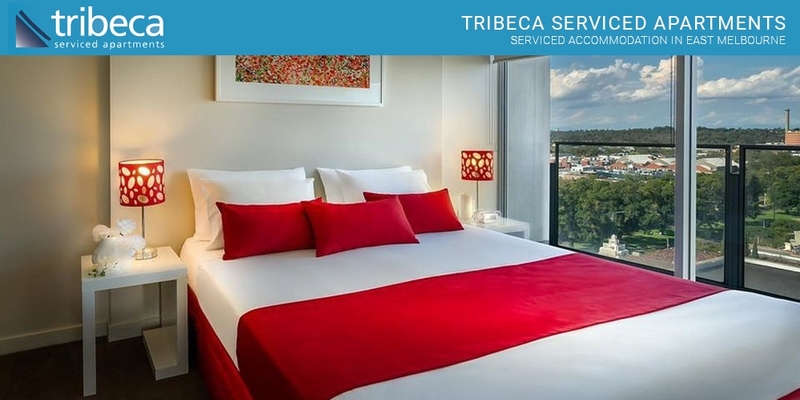 What is check-in and check-out times for Tribeca Serviced Apartments ? What is the phone number for Tribeca Serviced Apartments ? What city Tribeca Serviced Apartments is in ? What is mailing address for Tribeca Serviced Apartments ? Does Tribeca Serviced Apartments have Wifi ? YES, WIFI is available at Tribeca Serviced Apartments. What credit cards are accepted by Tribeca Serviced Apartments ?